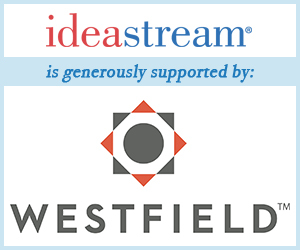 Through ideastream's Listening Project we know many of you care deeply about lakes and parks. That's one reason we've been following this problem with algal blooms for several years now. You may think it's mostly a challenge for Lake Erie; but fact is, many in-land lakes here in Ohio are also dealing with high levels of algae growth. Statehouse correspondent Andy Chow reports from one such lake north of Dayton, near the Indiana border, that is a microcosm of Ohio's continuing fight against algae.